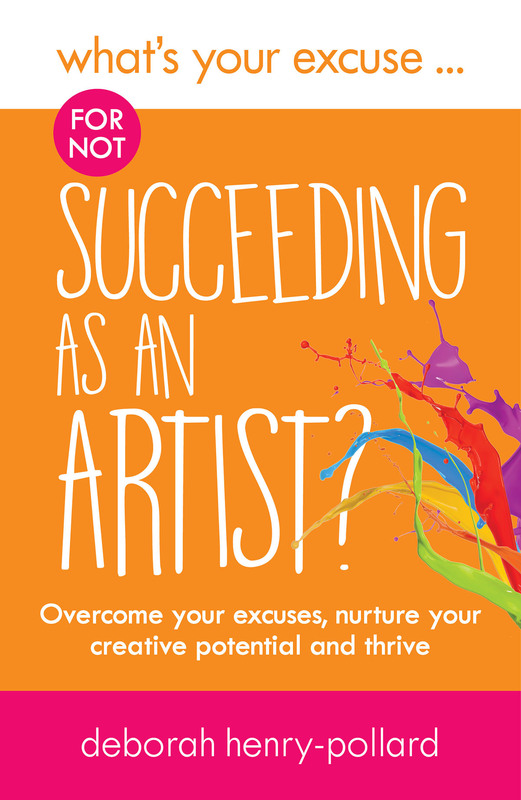 What’s Your Excuse for not Succeeding as an Artist? Do you enjoy being creative but wish you could take your art to the next level? Are you proud of your art but don’t feel that you’re capitalising on your potential? Whether you’re a weekend artist wishing you could turn your talent into a business or a professional looking for increased exposure and recognition, creative coach Deborah Henry-Pollard can help. In this book she takes a look at why you might feel stuck or unable to progress to the next level and offers simple, practical advice and inspiring ideas to help you move forward. Not sure how to promote yourself? Feel you lack the resources, contacts or confidence, or that your creative dream is too risky? 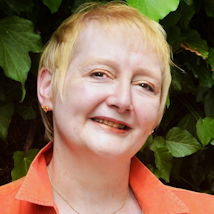 Deborah will help you to overcome your concerns, build on your talent, enjoy more success and thrive as an artist. We are always interested in hearing from authors with ideas for further titles. Submit your details here to receive updates from What's Your Excuse? Books. You'll get news of events, new books and offers plus advice from our inspiring authors.